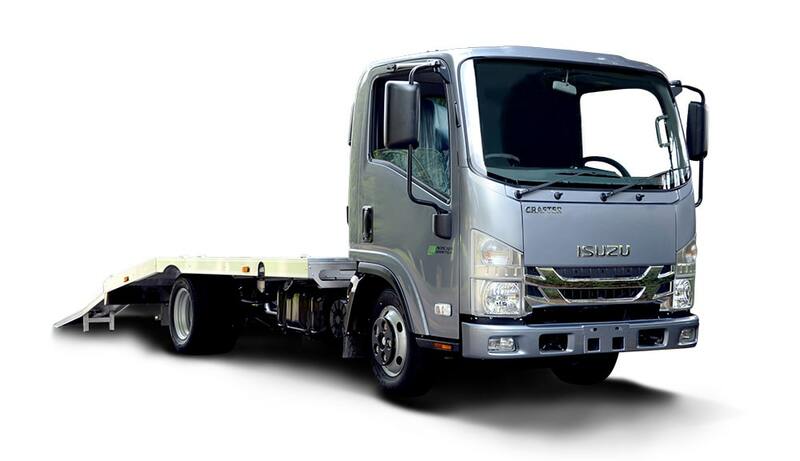 The 3.5 tonne Isuzu Grafter Green Car Transporter offers impeccable performance and a superior driving experience to any industry vehicle that has come before it; introducing innovative technology previously unseen in the field to improve both power and torque, whilst enabling a vast reduction in CO2 emissions and allowing for a more fuel efficient engine. 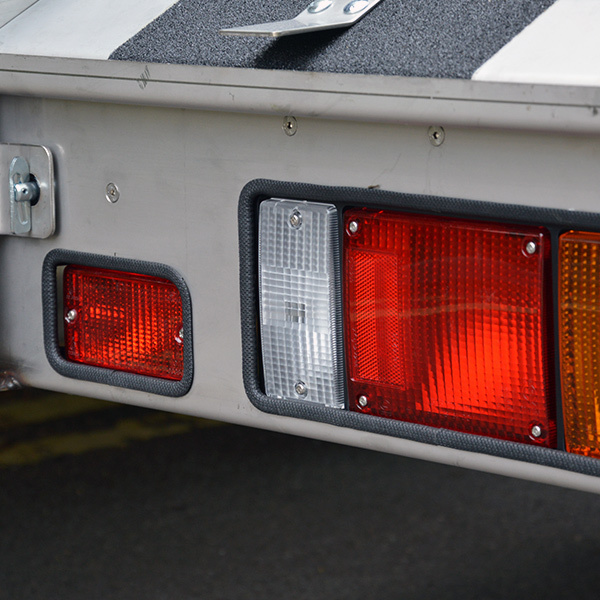 Plus it does not require AdBlue. 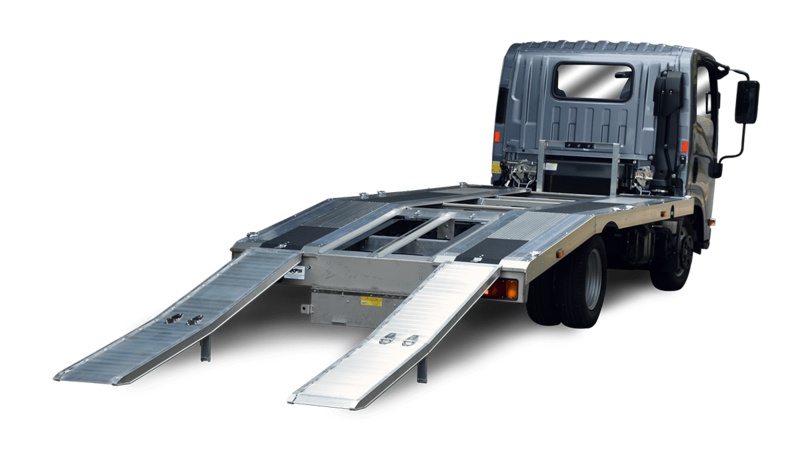 What’s more, the impressively agile and innovative Grafter Green Car Transporter is surprisingly lightweight, providing outstanding payload capacity. 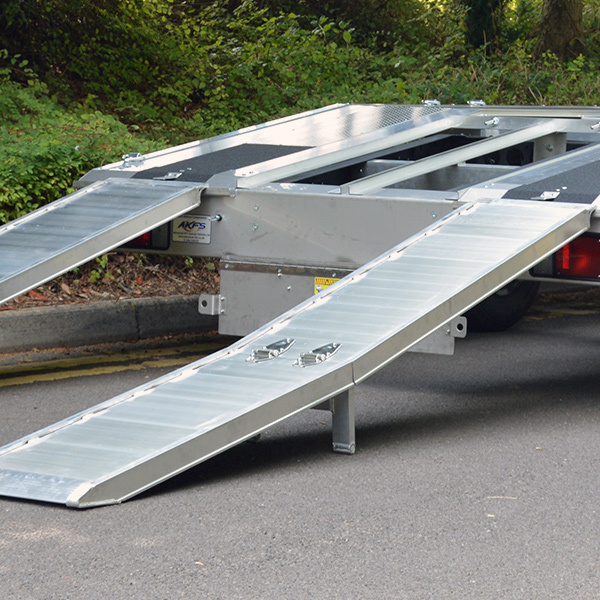 Why choose the ISUZU Grafter Green Car Transporter? 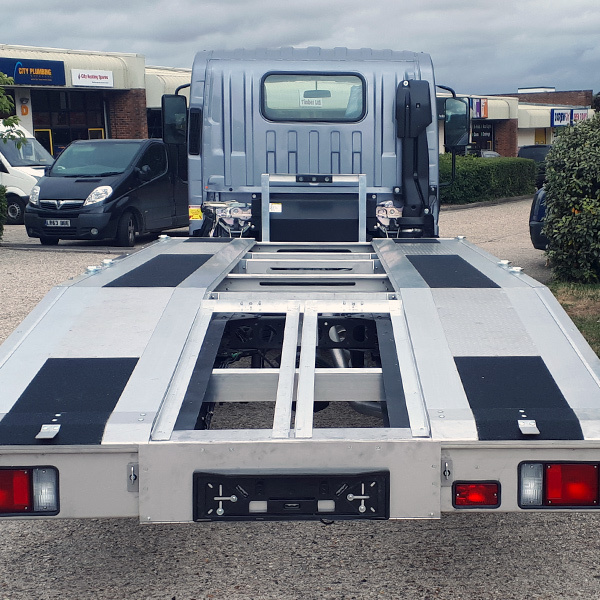 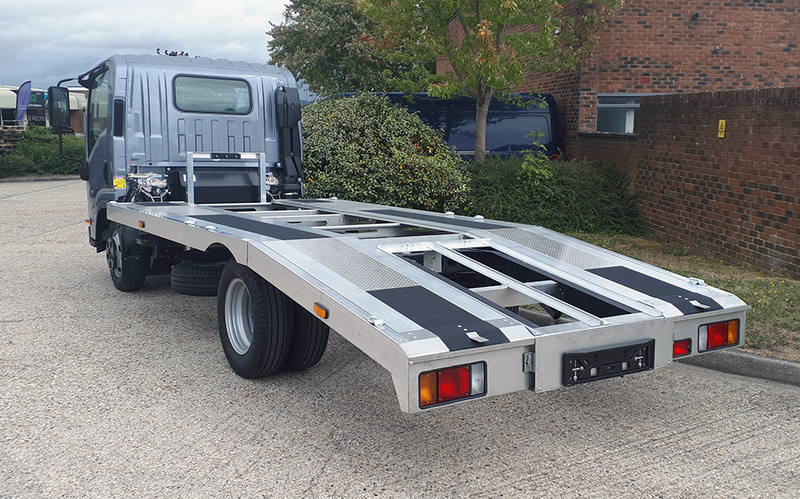 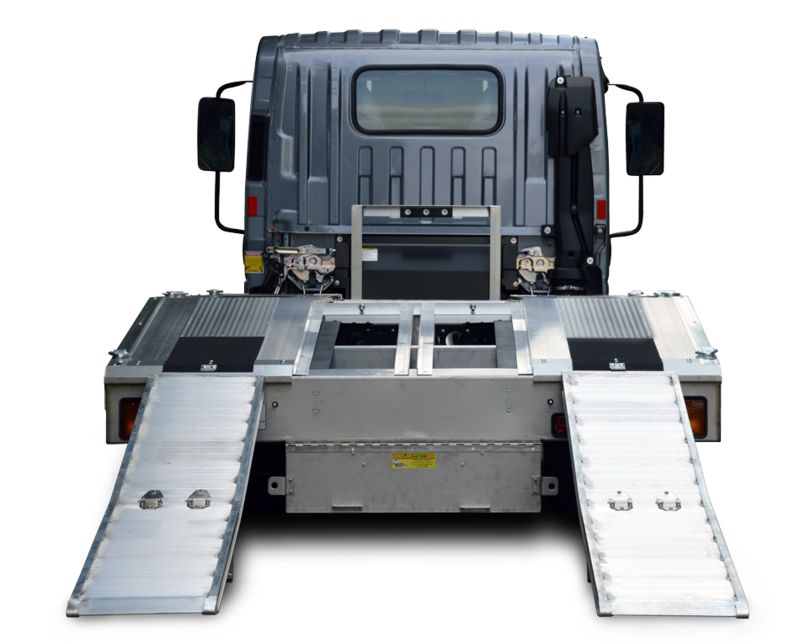 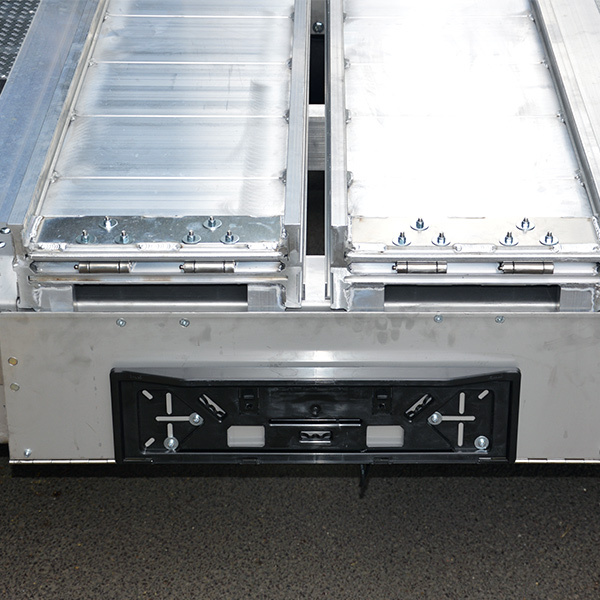 A surprisingly lightweight alternative to the recovery vehicle market, the innovative Grafter Car Transporter offers exceptional driving performance and fuel efficiency, without compromising either power or torque.